We offer a few online catalogs of blank apparel and promotional products to get you started. Some of these items may be converted to private label. Contact us with style number, color, sizes and quantity for an accurate quote. Click Here for Auer Agency Apparel Catalog offering a host of blanks that we can embellish, embroider, silk screen print, direct-to-garment printing. Click on the link below take you to one of our wholesale catalog’s of apparel such as t-shirt, hoodies, hats and more with name brands such as brands such as Gildan, Tommy Hilfgier, Anvil, Gildan, Hanes, Next Level, Bella + Canvas, Nike, Augusta, Adidas and many more major brands. SanMar is another wholesale catalog that offers District Made, Port & Company, Sport-Tek, Port Authority, Eddie Bauer among others. These items are MADE IN USA and fully customizable using all over printing, our in-house cut n’ sew facility and private label capabilities. Orders as small as 12 are even possible. 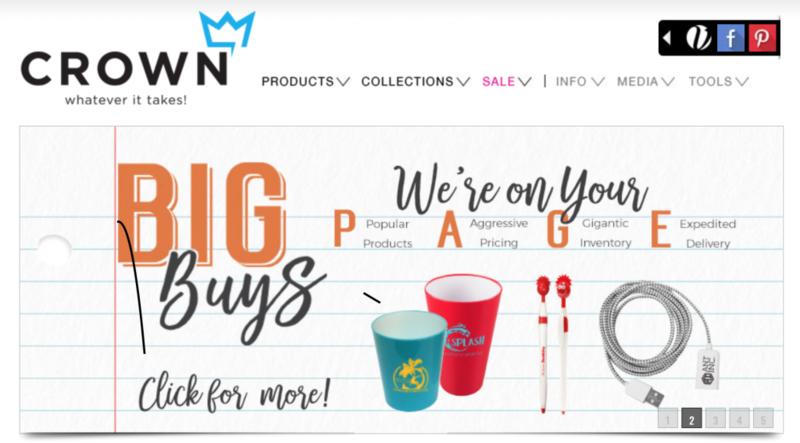 From water bottles, to phone chargers to koozies, pens – we offer a variety of accessories and items to promote your brand and line.